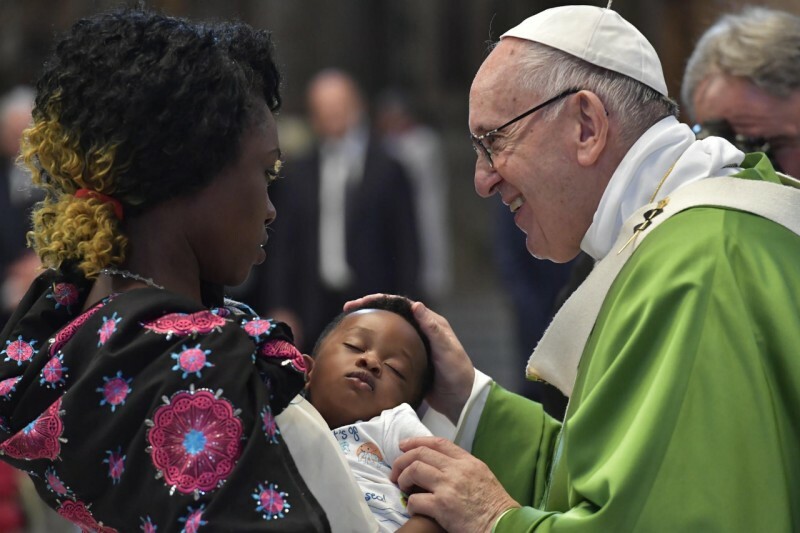 “To underscore his constant attention to the reception of migrants,” Pope Francis will celebrate Mass at the Fraterna Domus in Sacrofano, Rome, on Friday February 15, 2019, at 4 p.m. This was announced in a statement by the Director of the Holy See Press Office, Alessandro Gisotti, three days earlier. This celebration, says Gisotti, will inaugurate the meeting of the reception realities “Liberated from fear” (“Liberi dalla paura”), organized by the Migrantes Foundation, the Italian Caritas and the Astalli Center for Refugees, from February 15-17. The visit will be private, but Mass will be transmitted live by Vatican Media.